American Horror Story is one of my favorite shows. I wait each year for it to come around, and it's finally time! Each season is different and awesome, so if you have never watched the show you can still hop right in for this season without being lost. So don't forget to tune in, it starts tonight at 10pm! 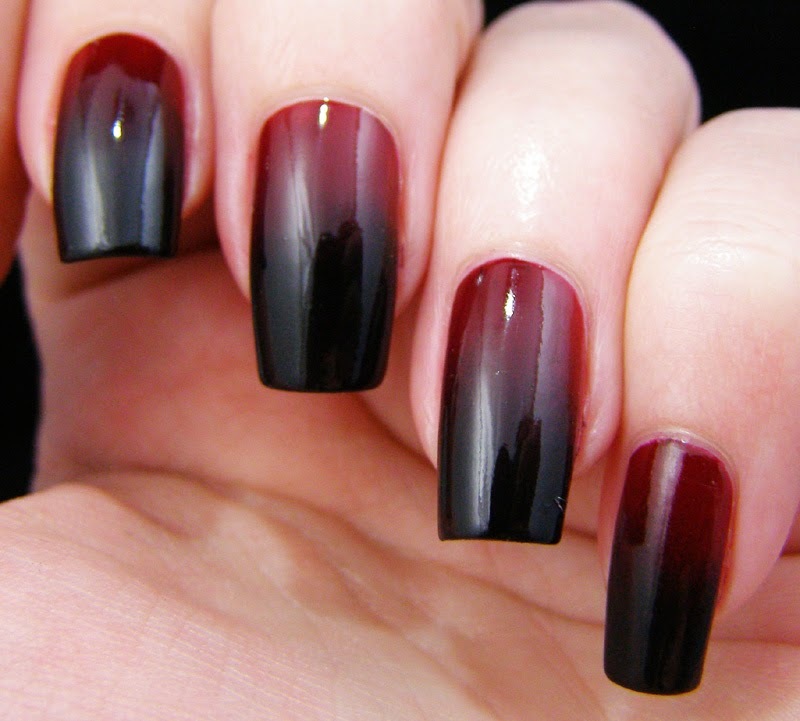 I knew I wanted to do a AHS:Coven inspired manicure. How could I not? It's witches! My favorite thing ever! As I was cruising around, looking for a good jumping-off point, I found this picture from the first season. And I fell in love. This is my favorite gradient in a while. I wasn't sure how well the colors would blend, or if Merry Berry would be the right red...I almost grabbed Butter London Pillarbox Red instead. I am so glad I didn't. It is just perfect. 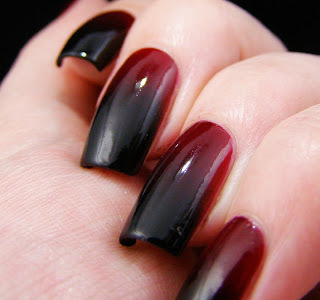 The colors blended perfectly together, and the berry reads more blood red than wine. I haven't been this happy with my nails in quite a while. there is a cat hair stuck in my ring finger. it mocks me. Your nails are awesome! 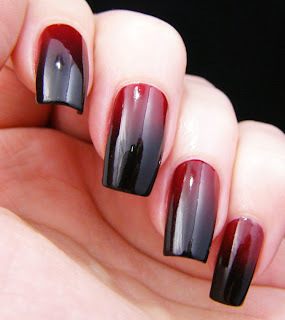 Beautiful mani! That is a beautiful gradient! 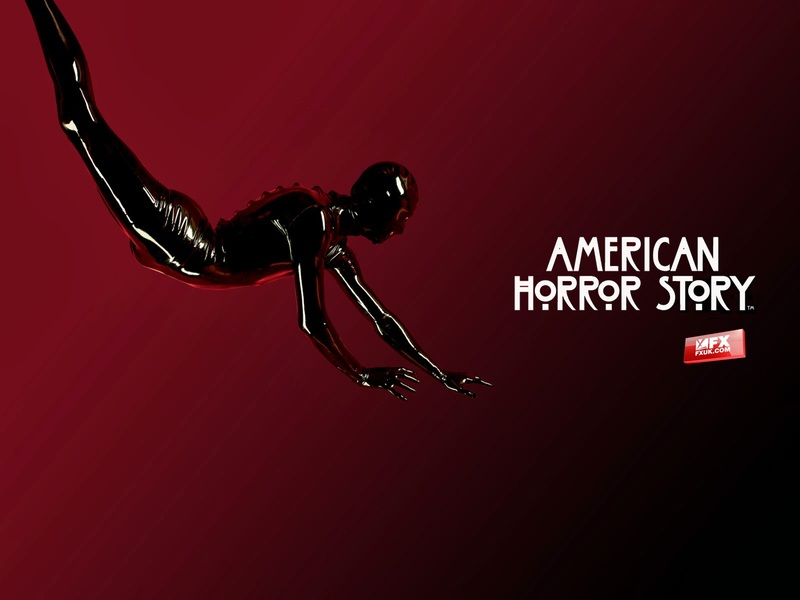 And American Horror Story is back yes!!! I'm so excited. I'm waiting for it to record now! you have to. 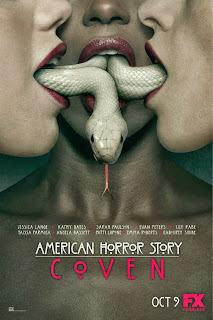 the previous seasons are on netflix...here anyway. It's an awesome show. Beautiful, that red is perfect! I was so on the fence about it, even after I put it on. But once I finished the gradient, I was sold.